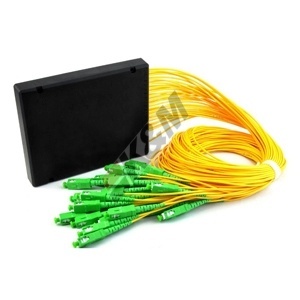 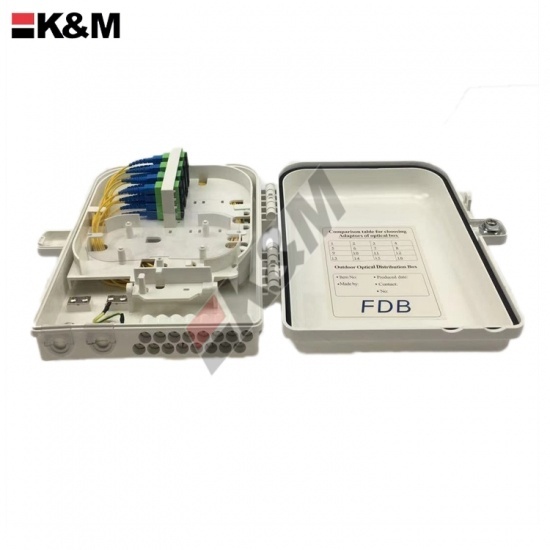 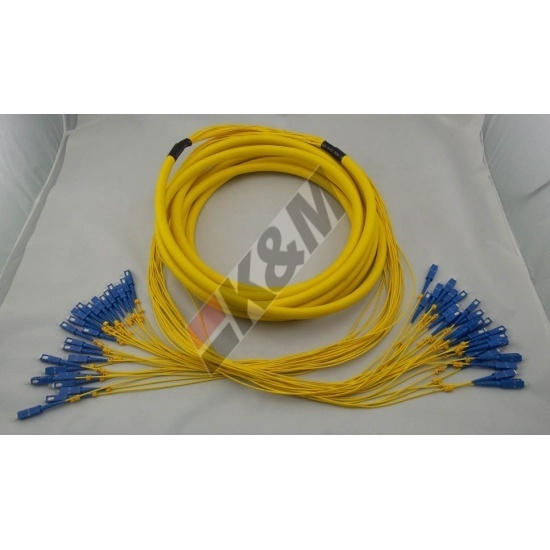 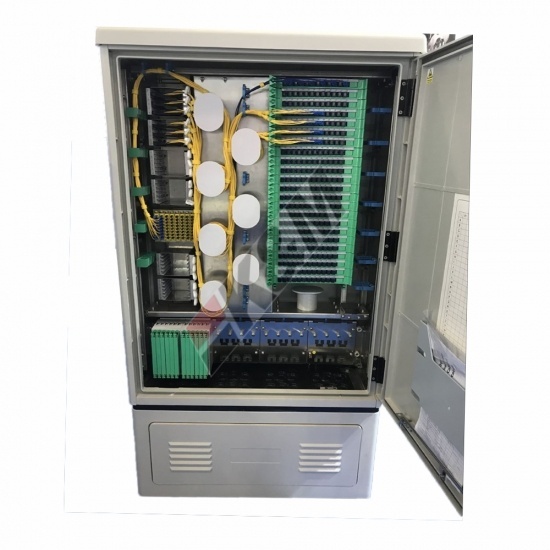 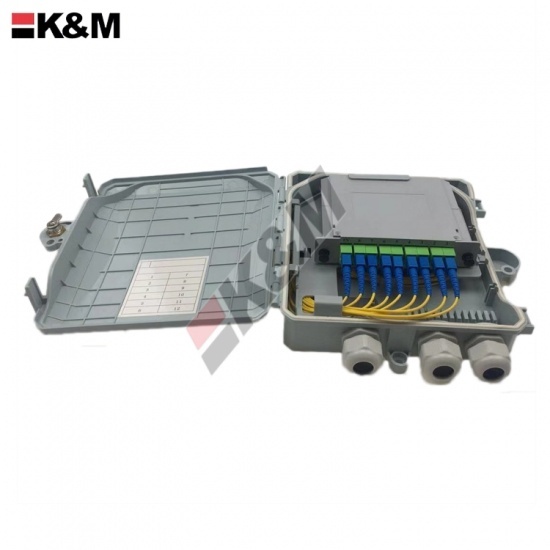 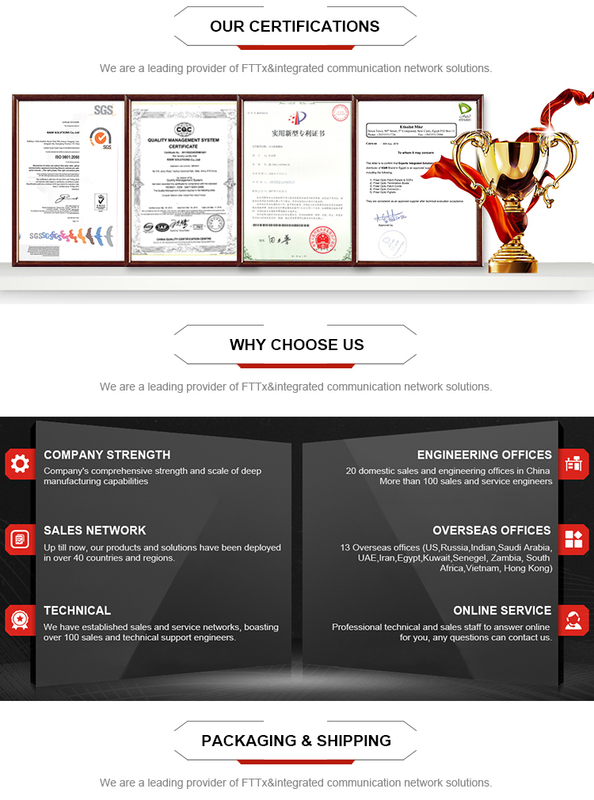 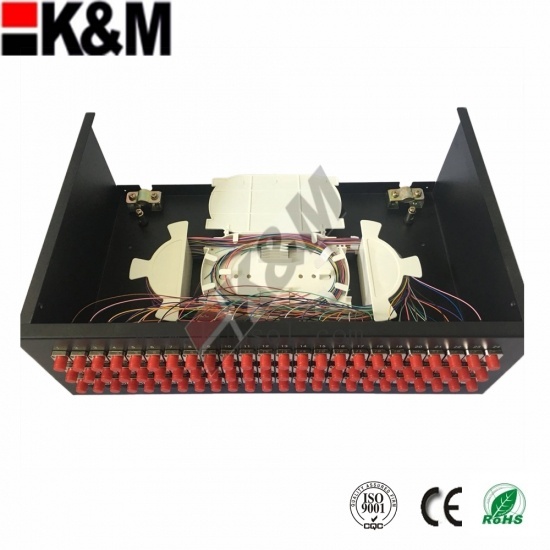 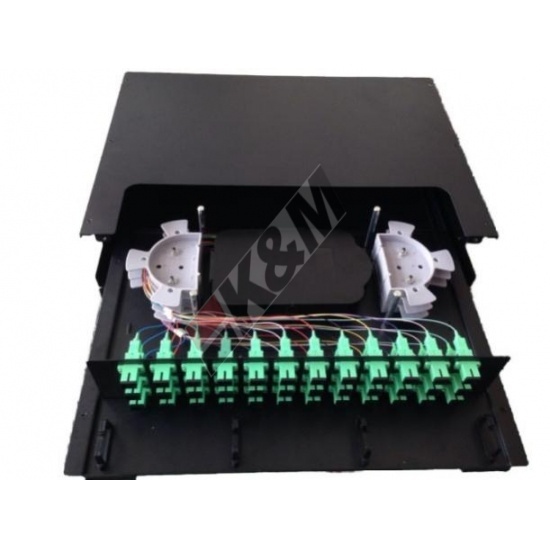 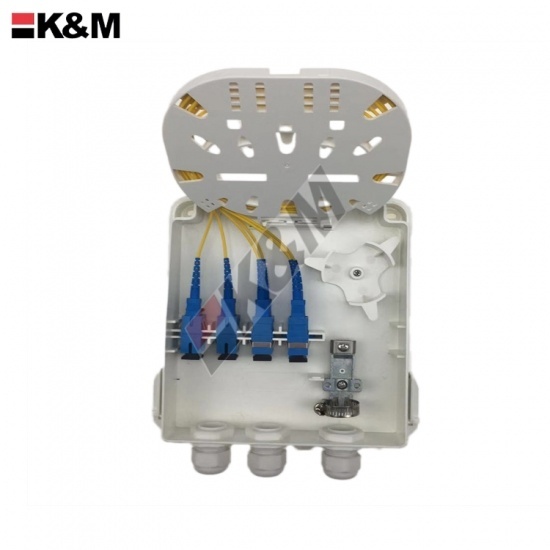 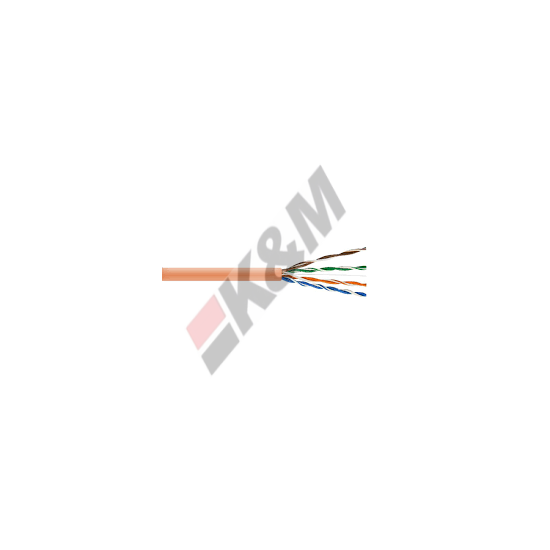 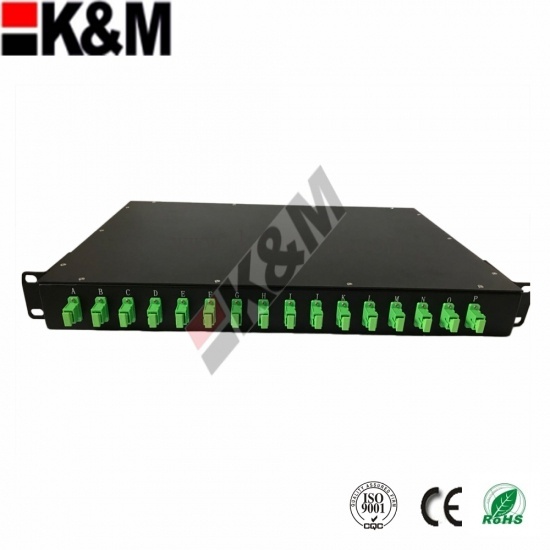 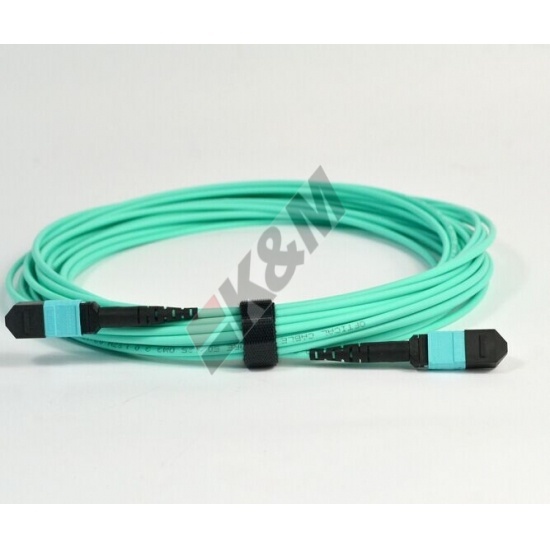 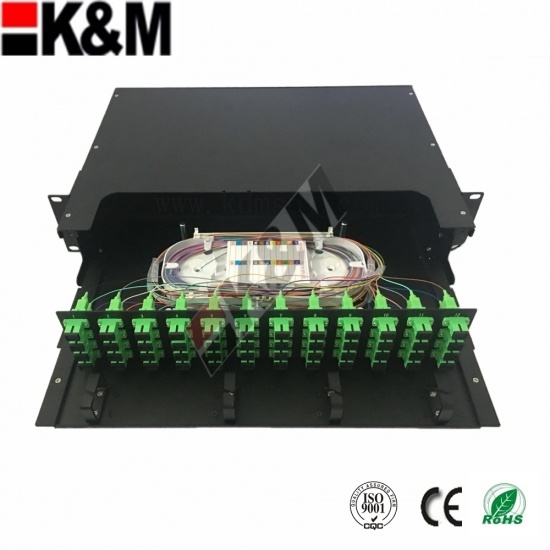 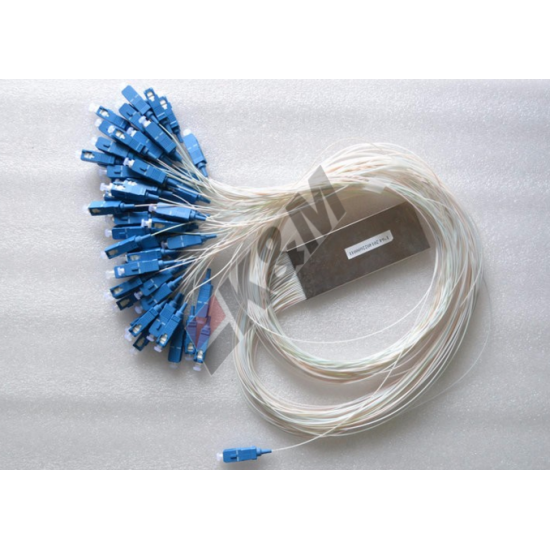 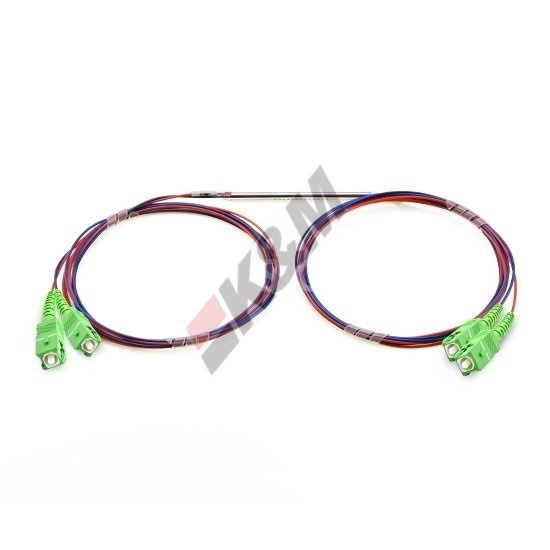 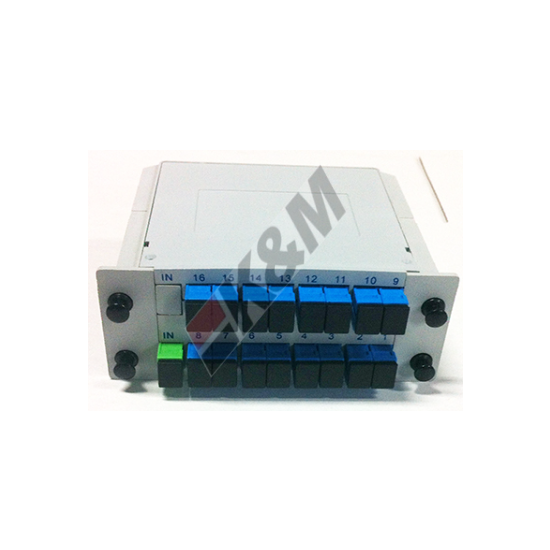 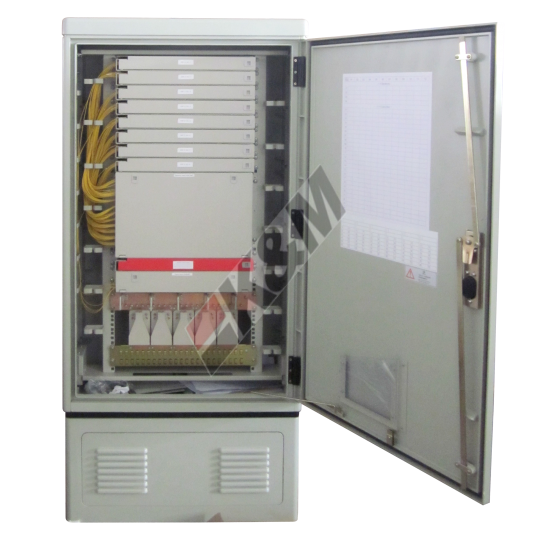 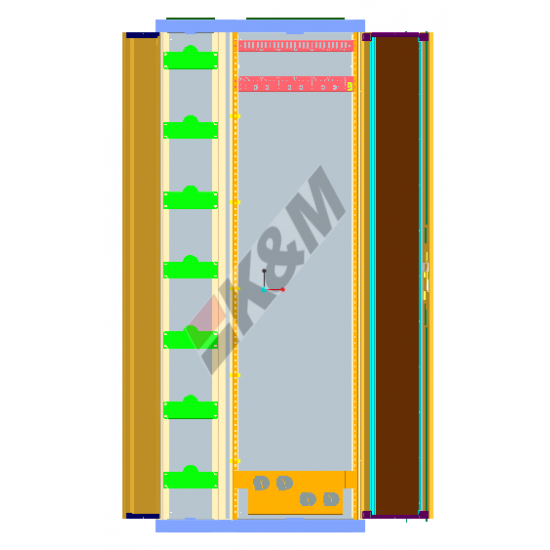 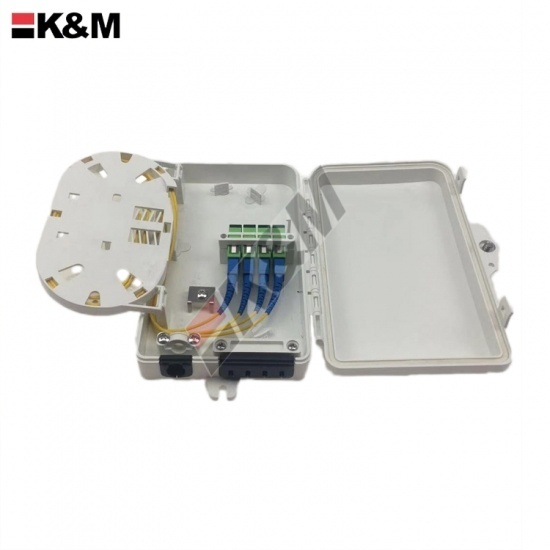 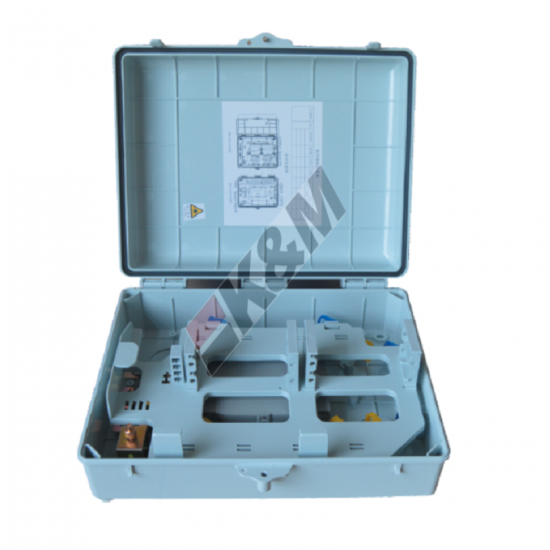 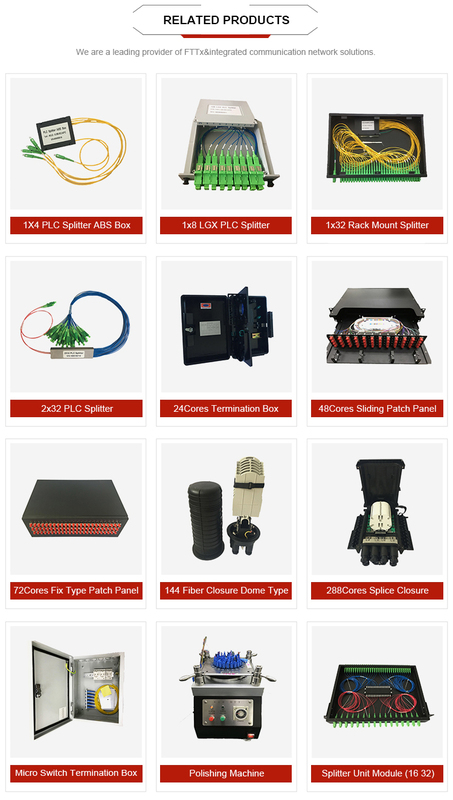 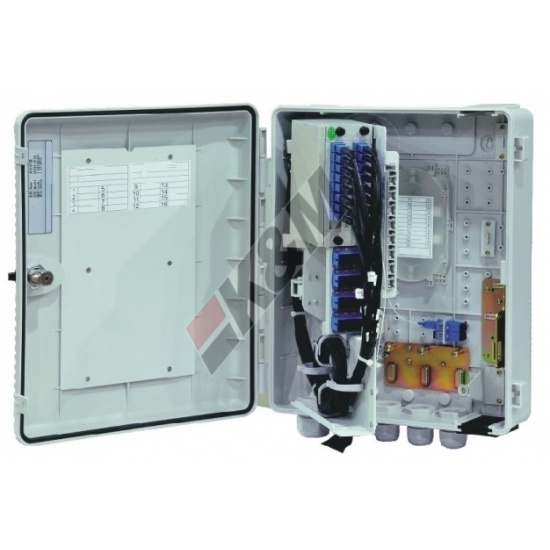 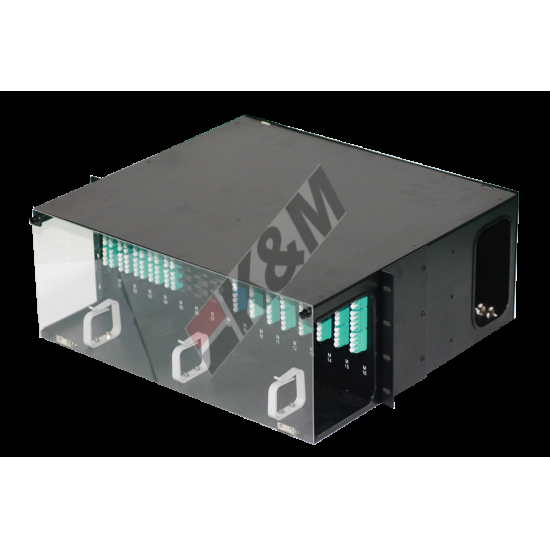 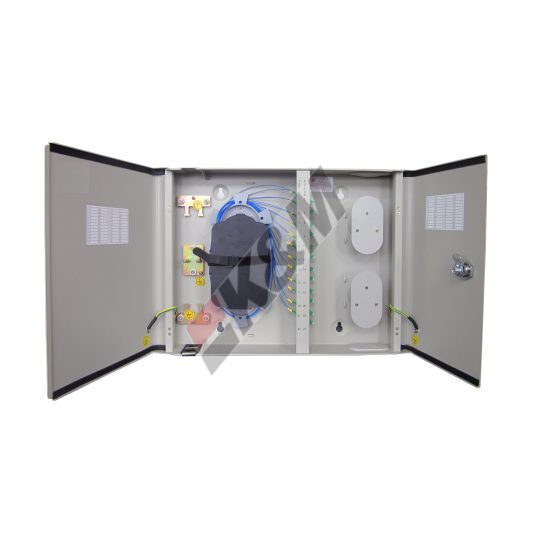 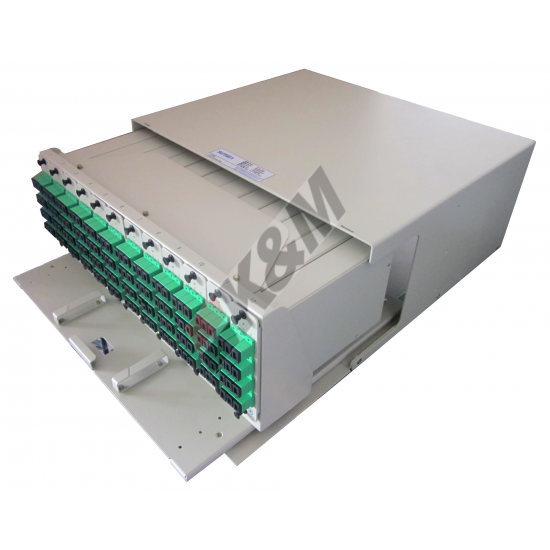 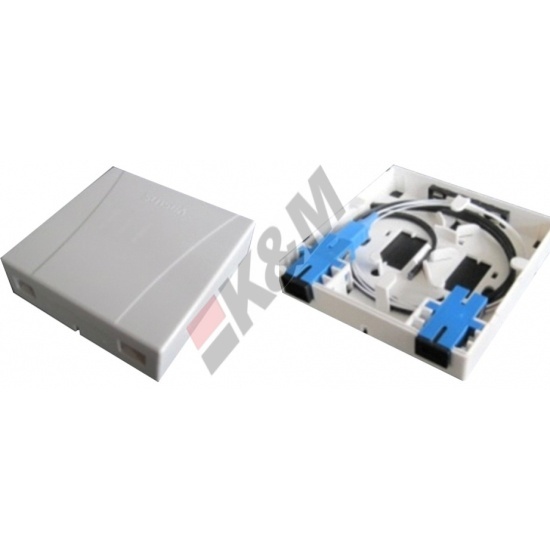 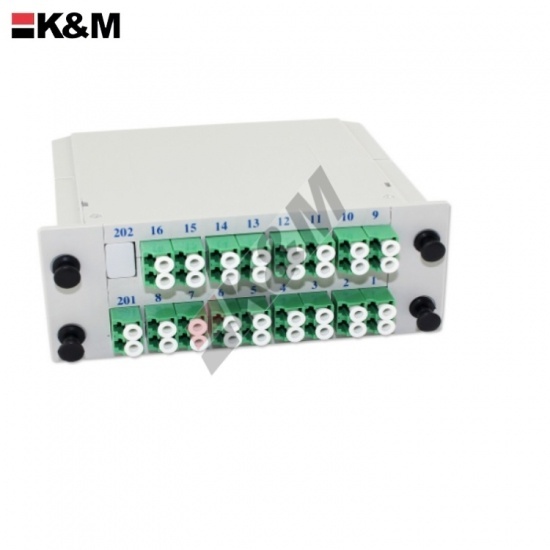 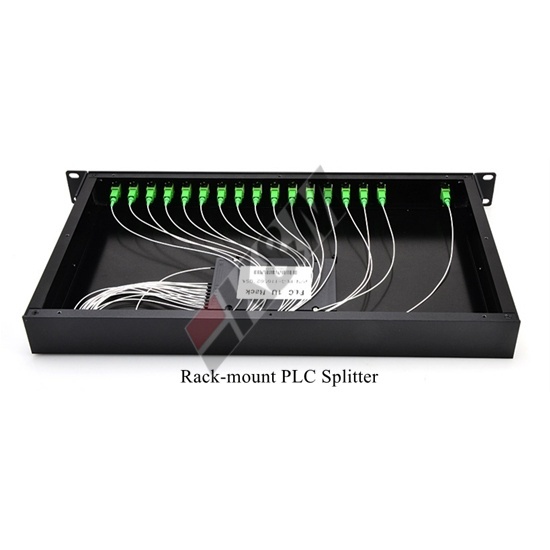 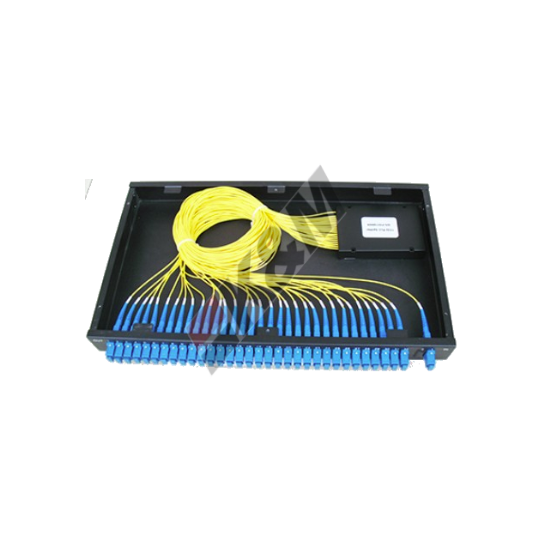 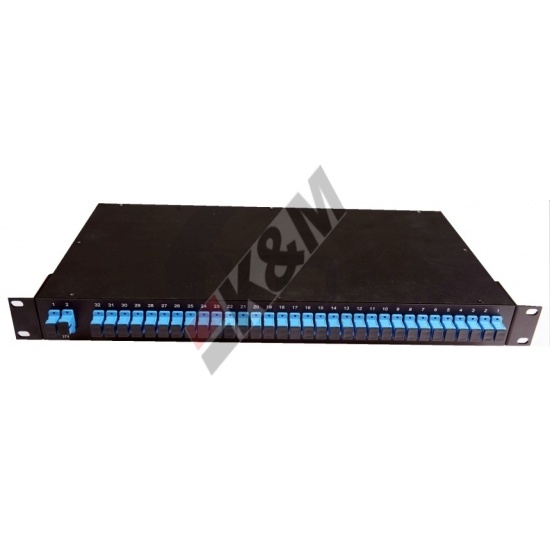 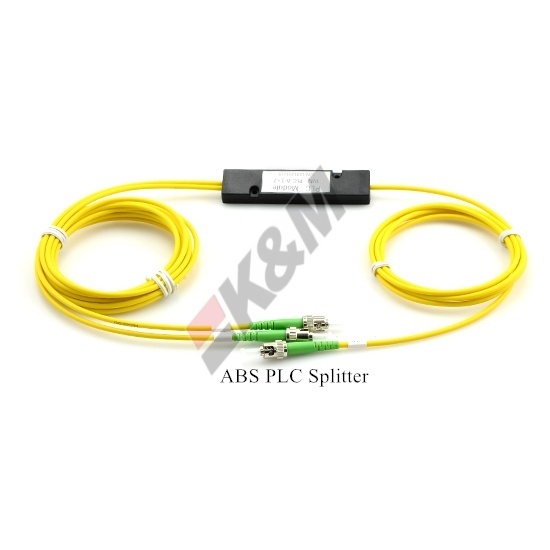 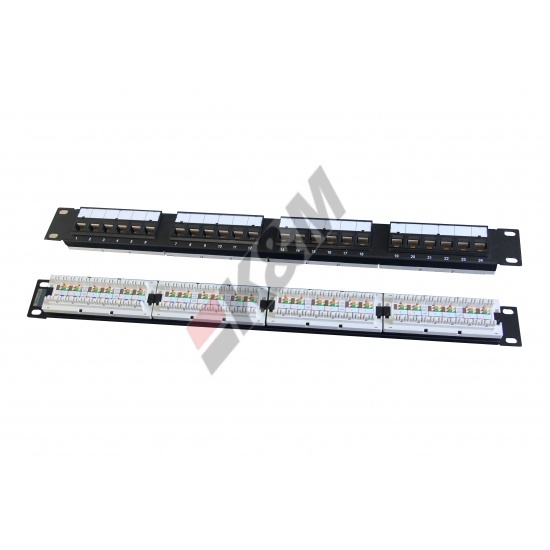 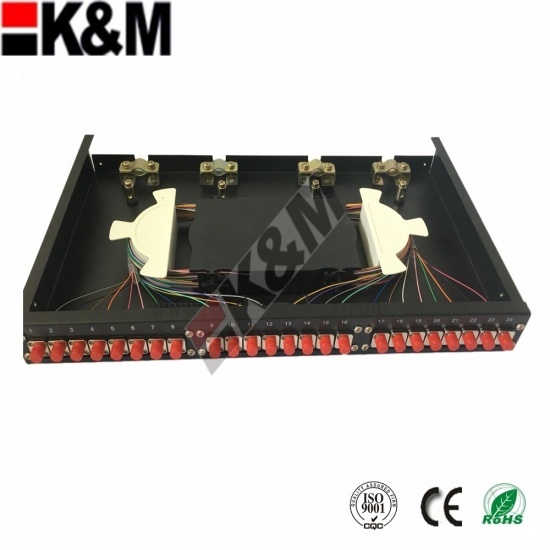 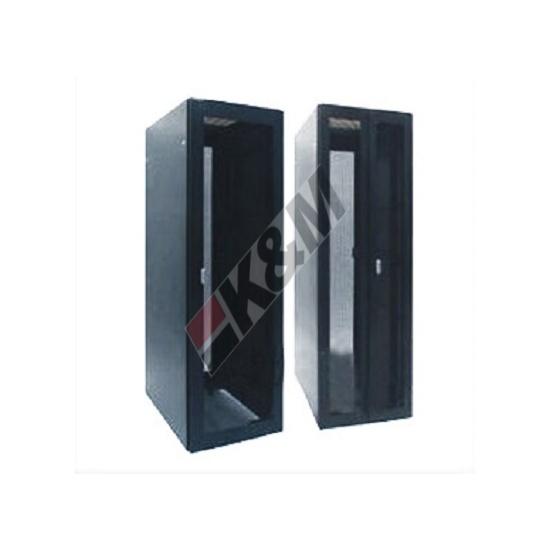 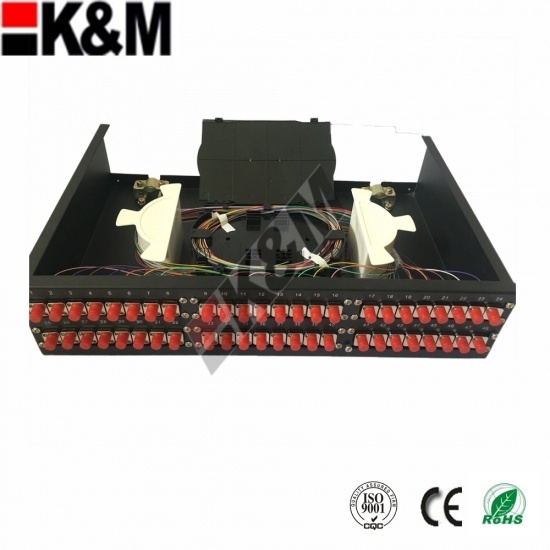 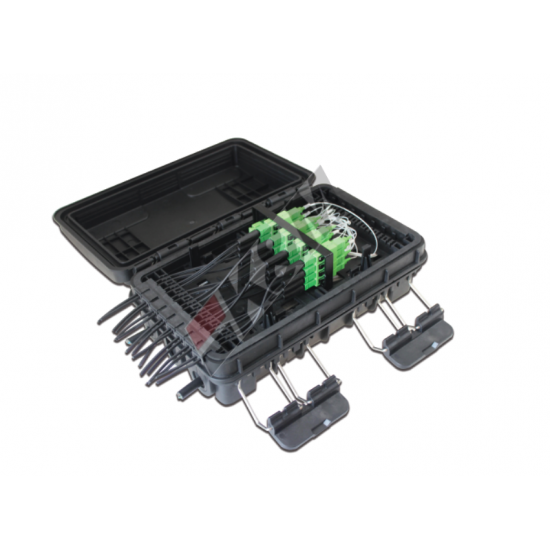 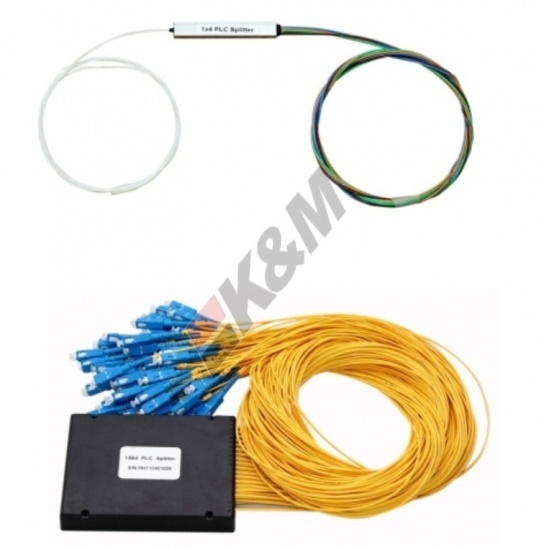 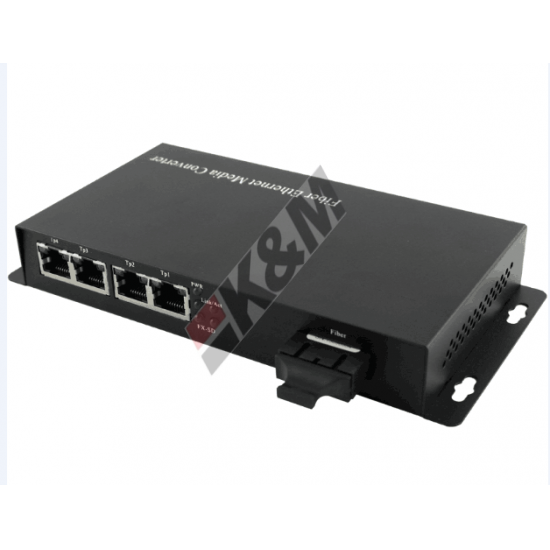 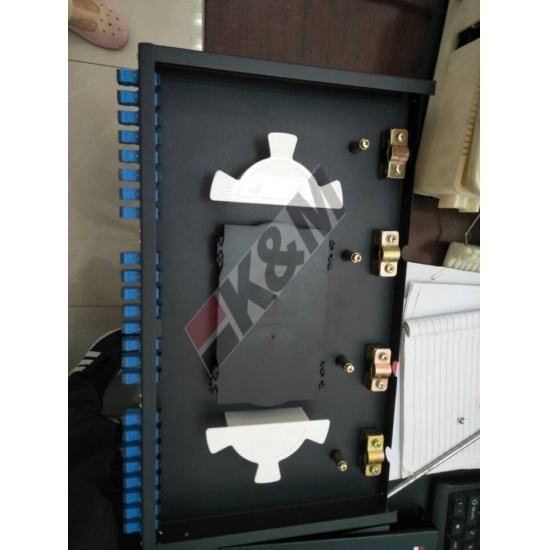 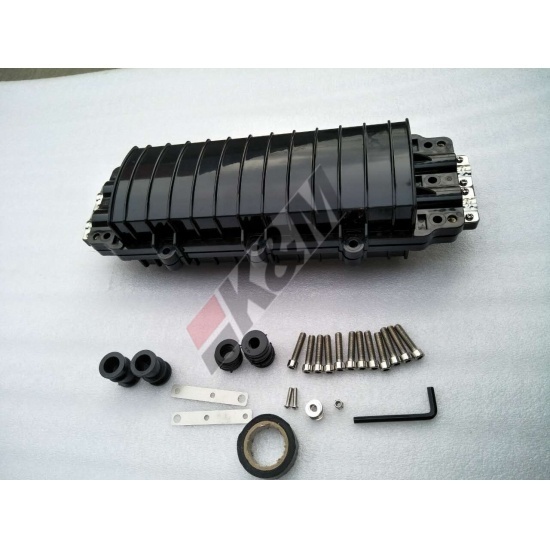 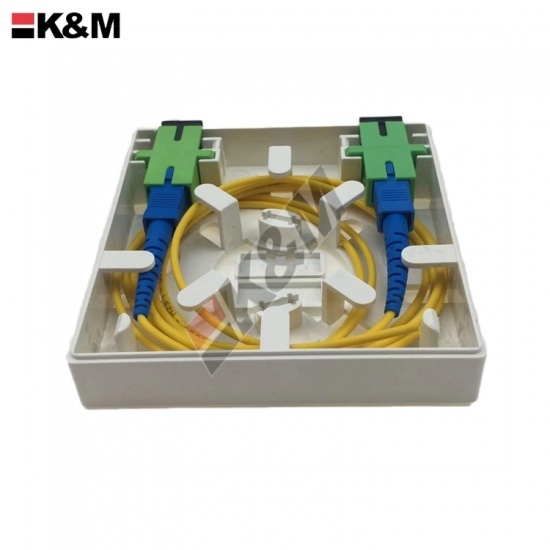 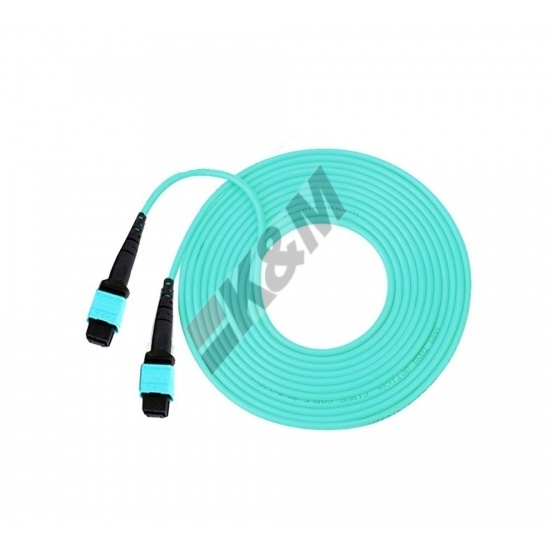 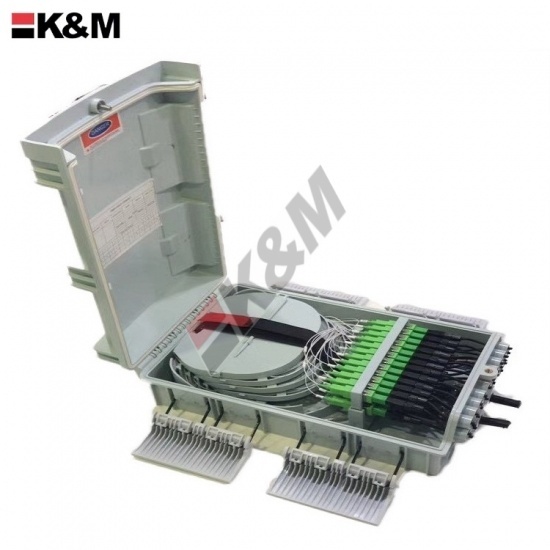 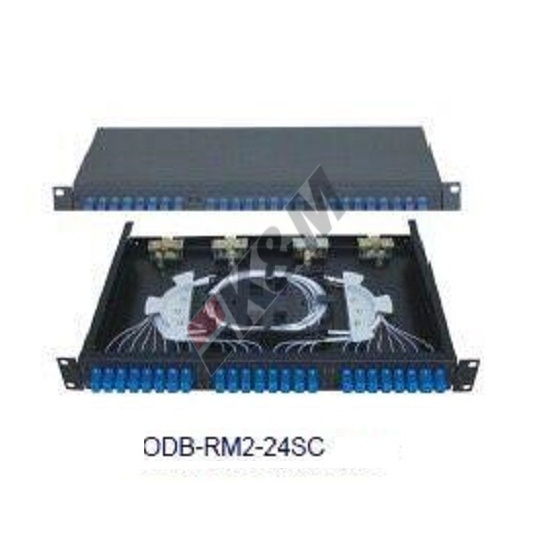 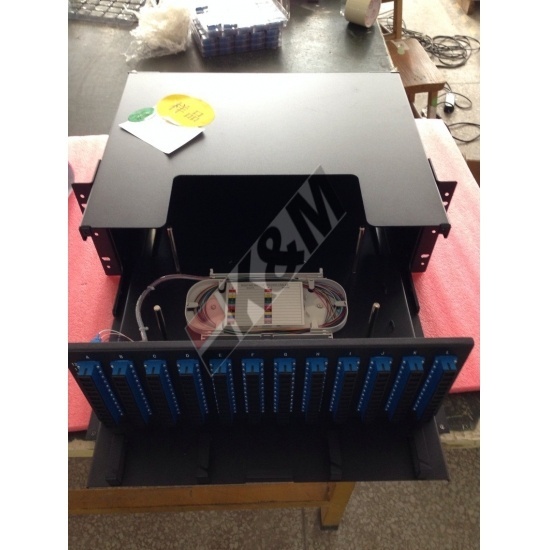 The optical fiber patch panel is used for termination of backbone optical cables as well as connection to network switching equipment of the Local Area Network (LAN). 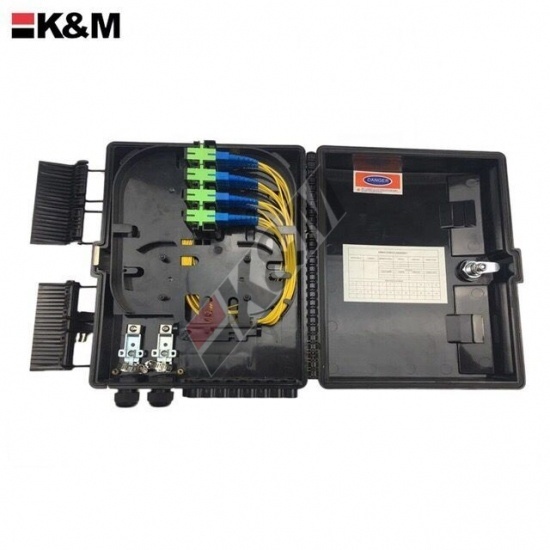 It is mainly applied to complete the fixation，splice and cabling management of the equipment room, which supports single mode or multimode fiber optics. 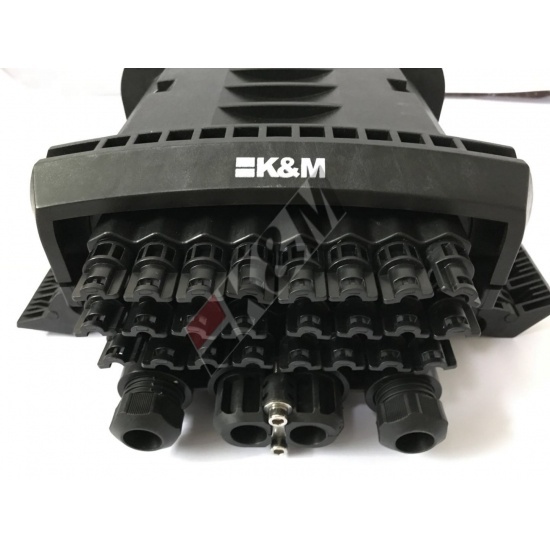 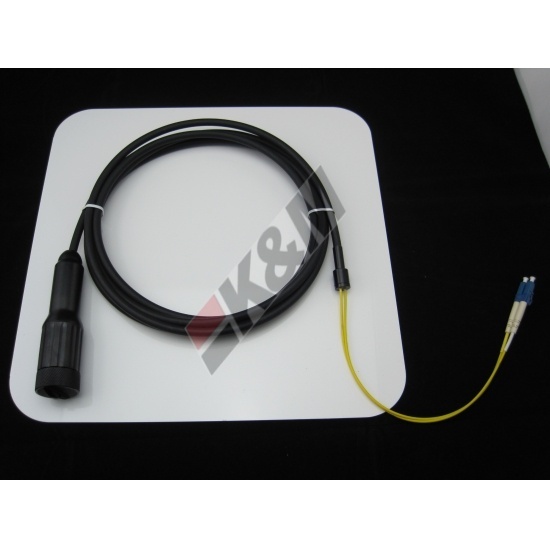 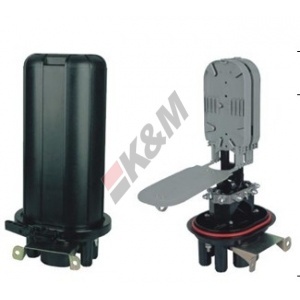 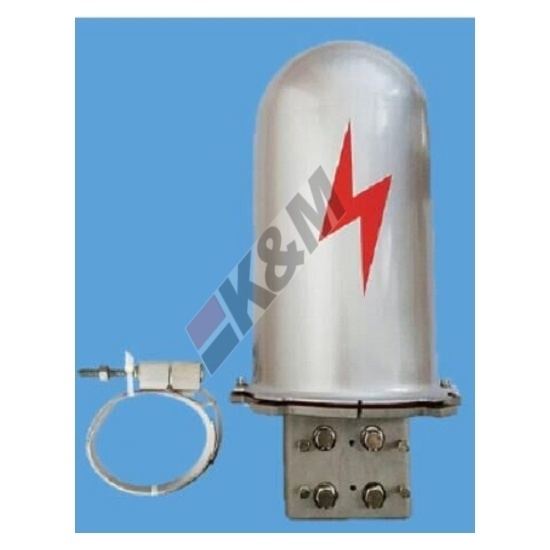 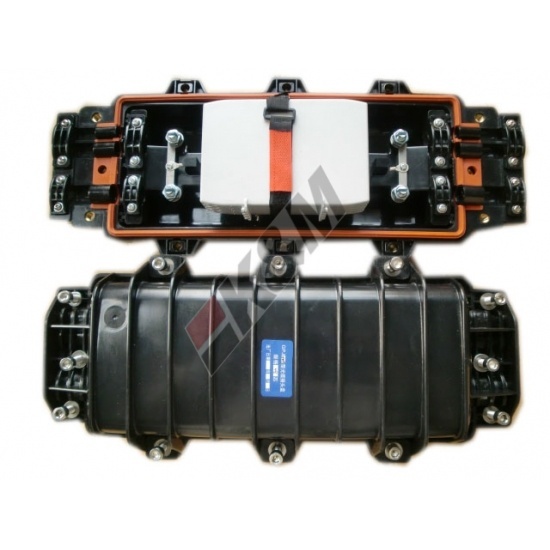 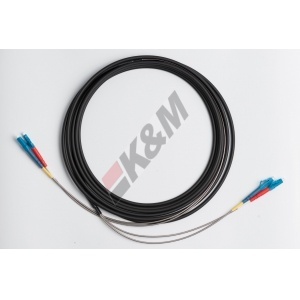 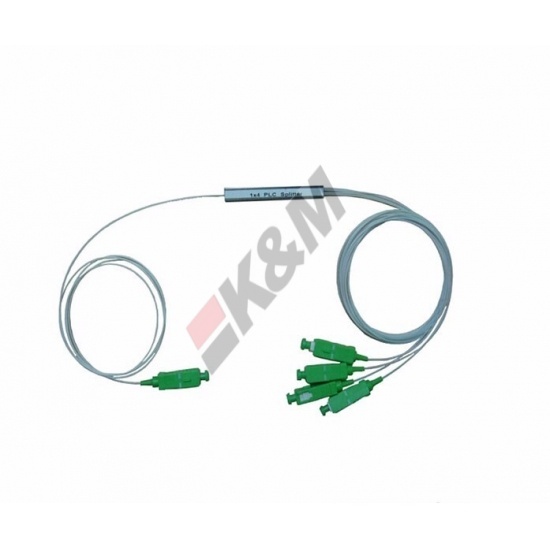 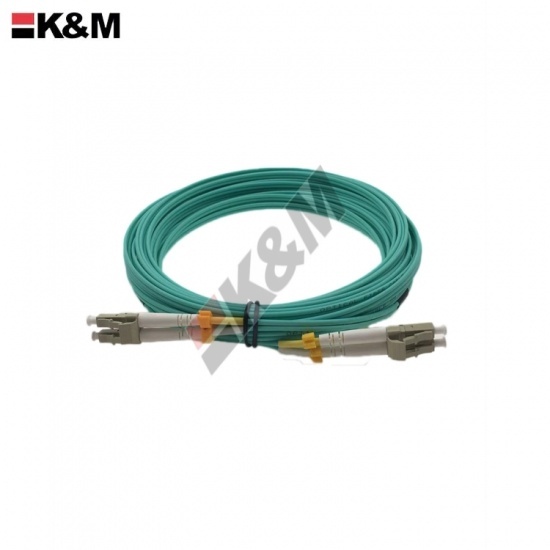 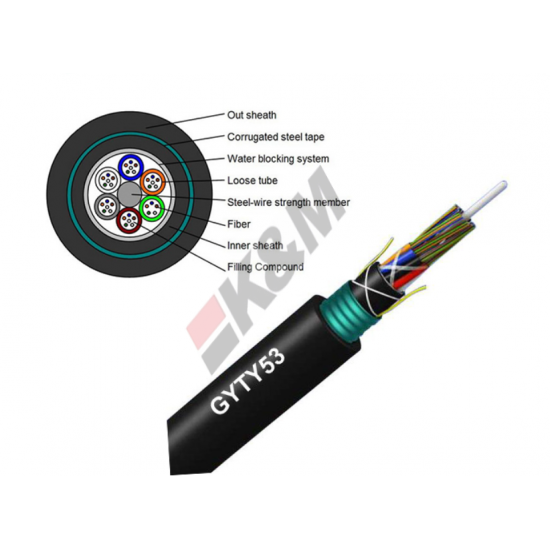 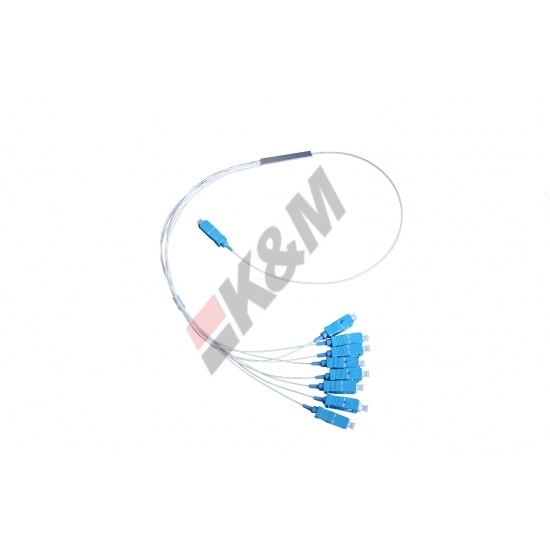 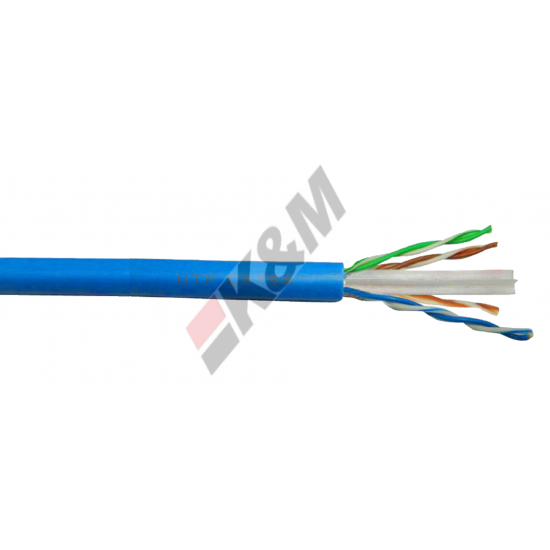 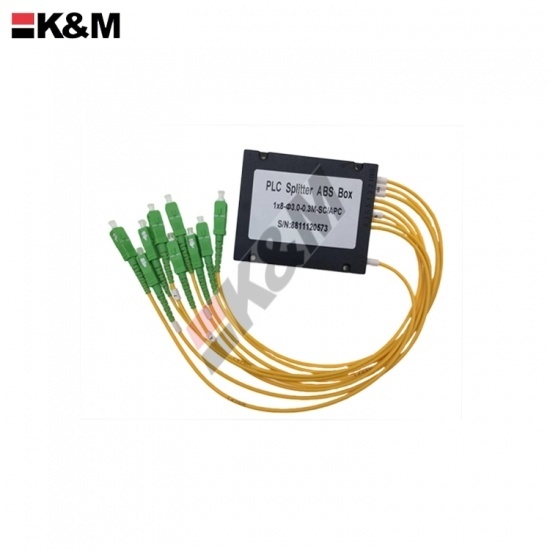 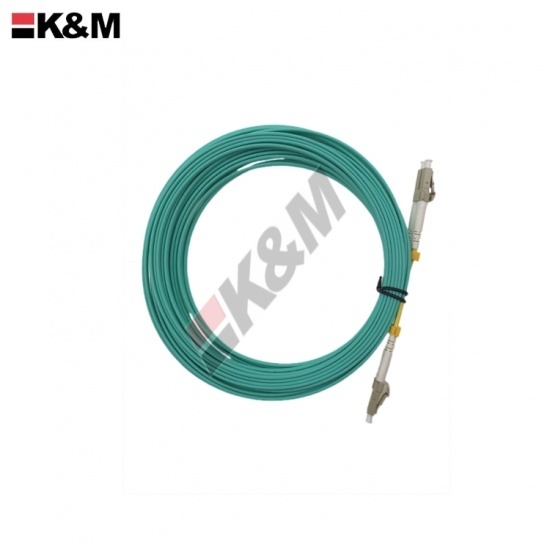 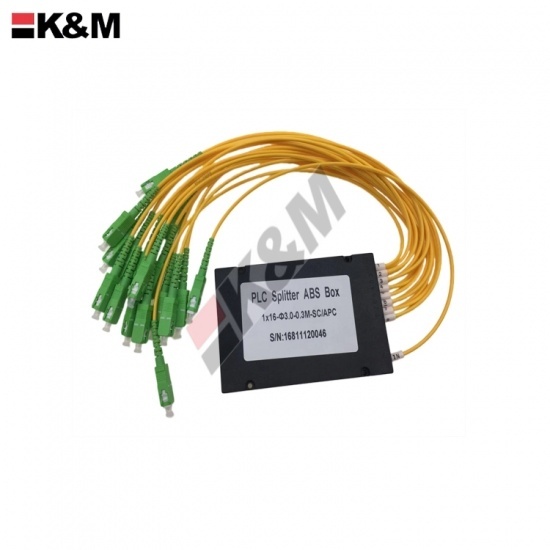 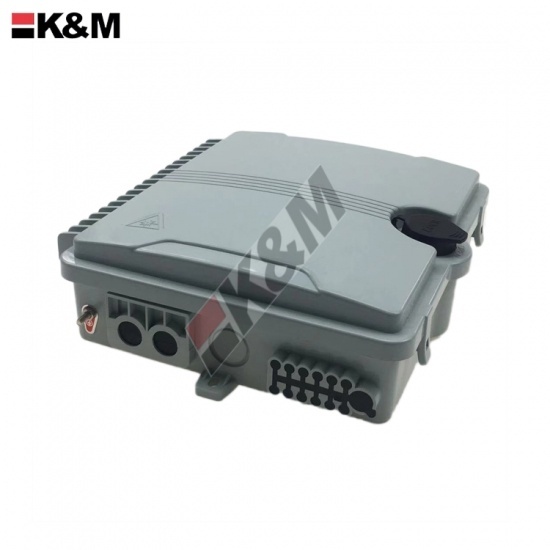 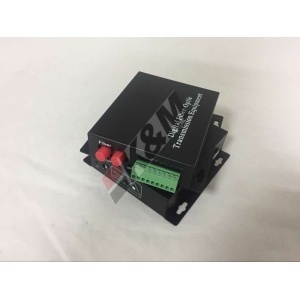 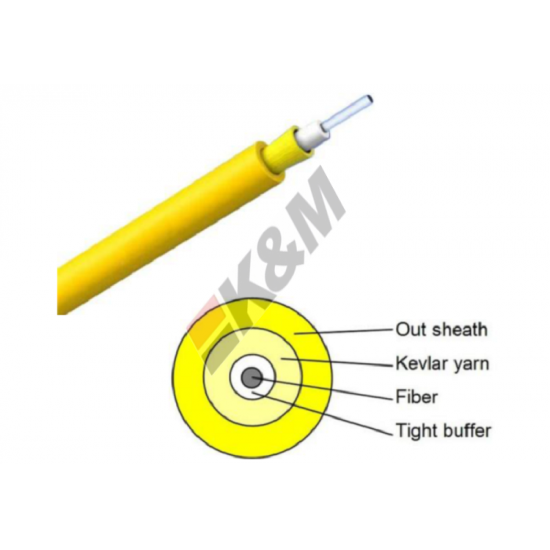 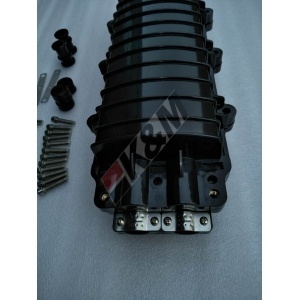 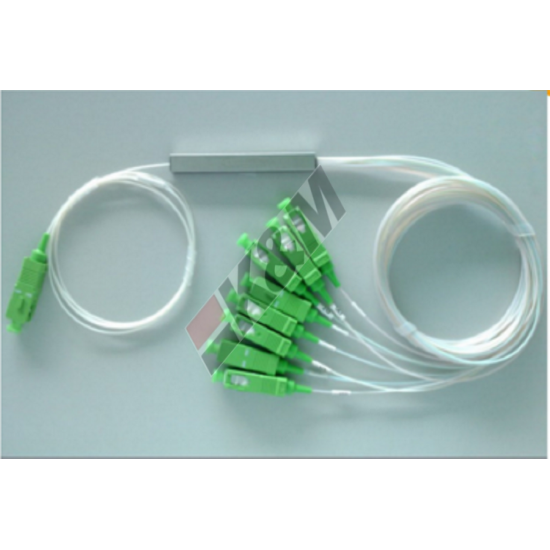 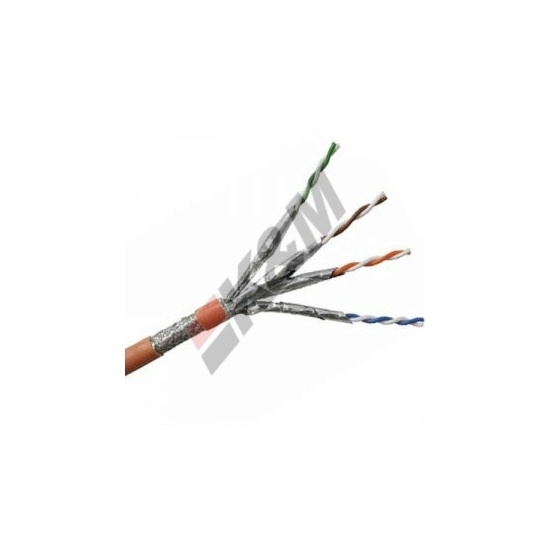 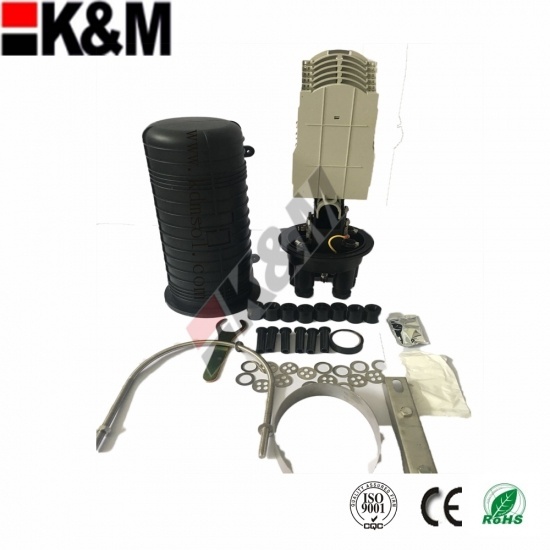 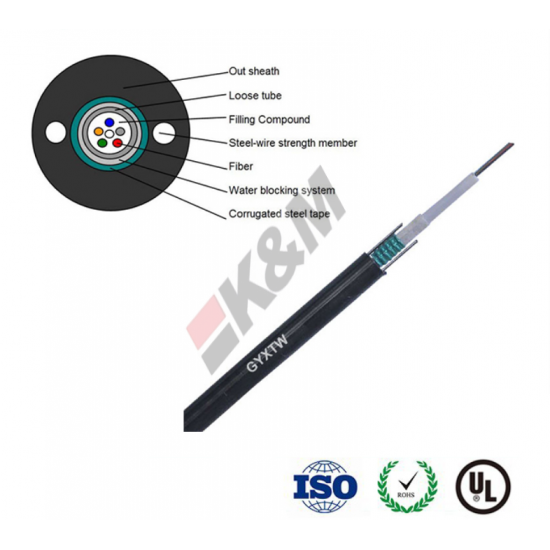 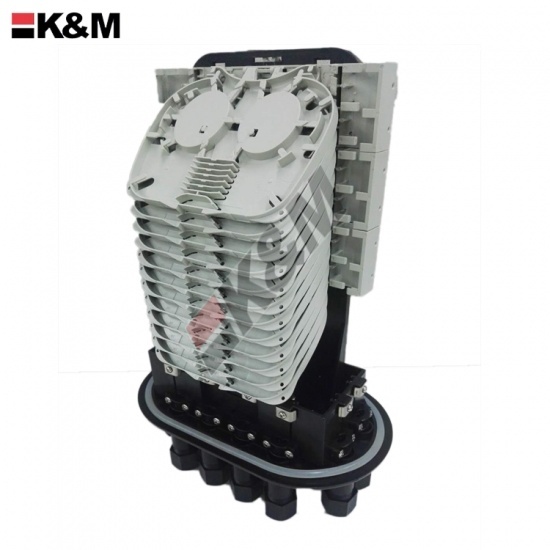 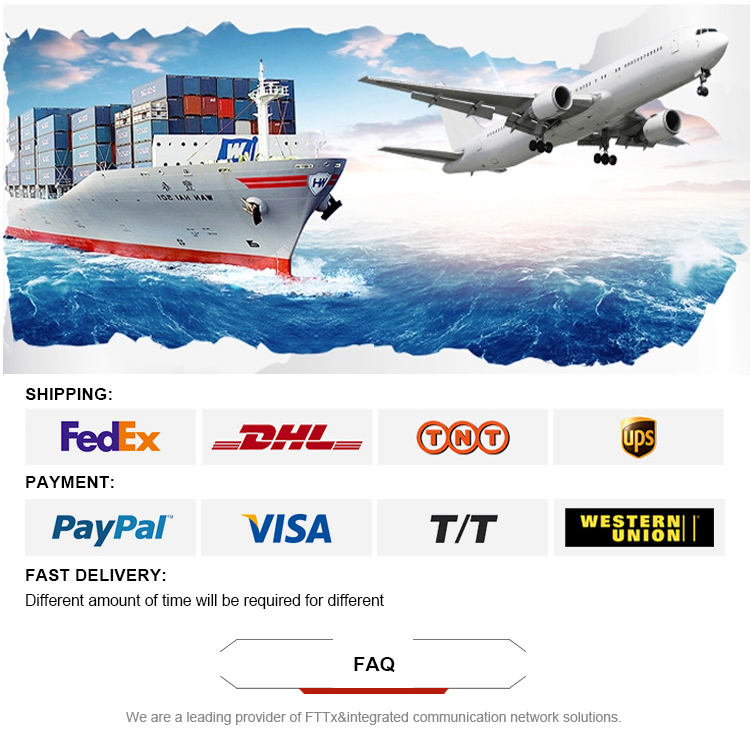 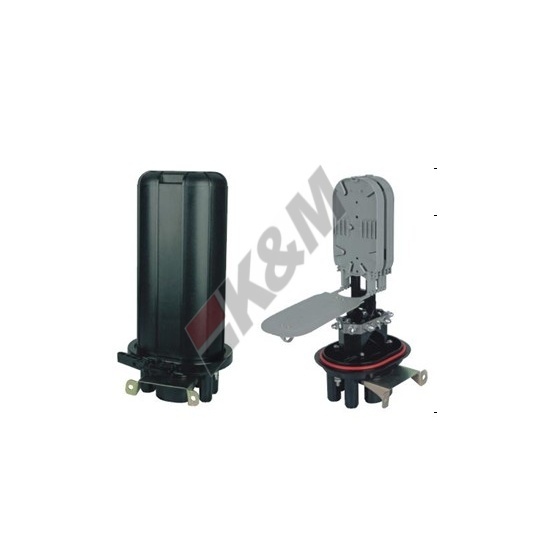 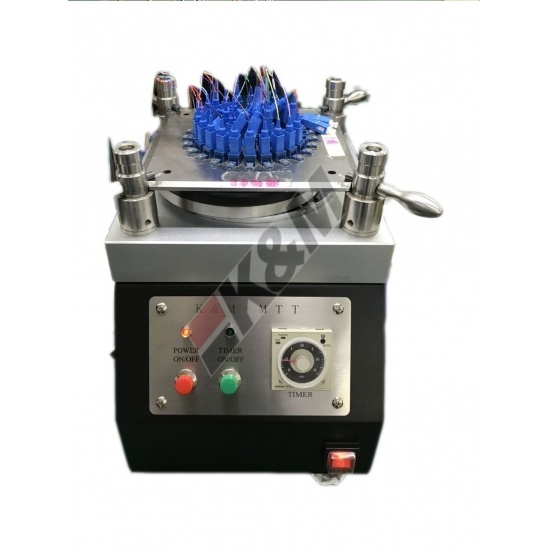 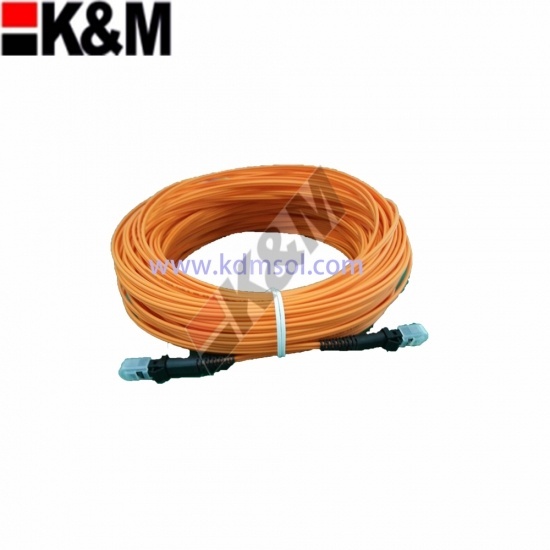 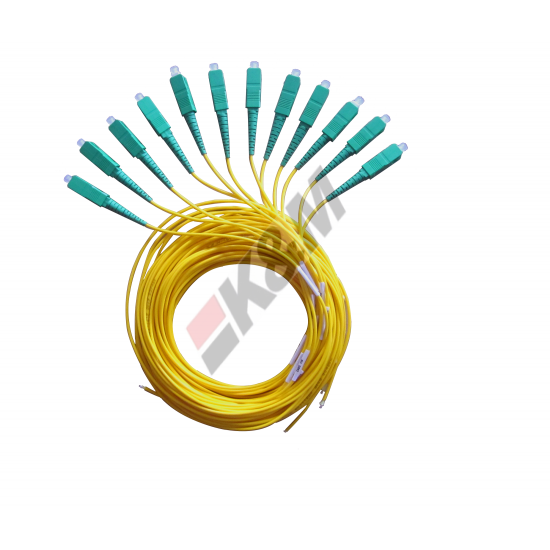 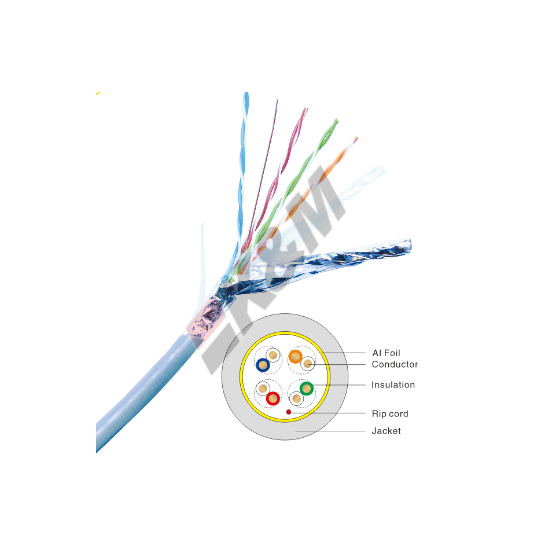 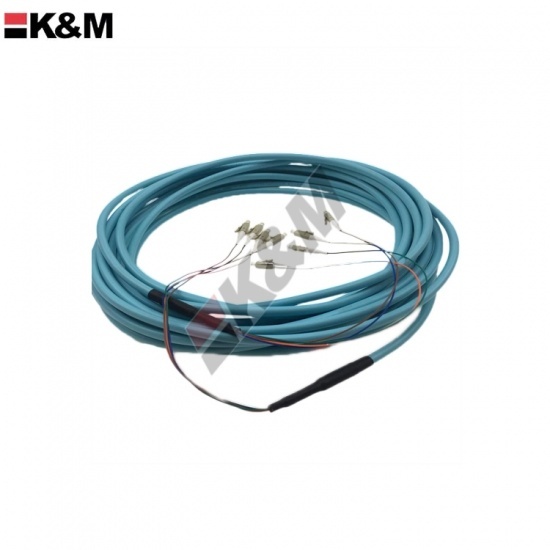 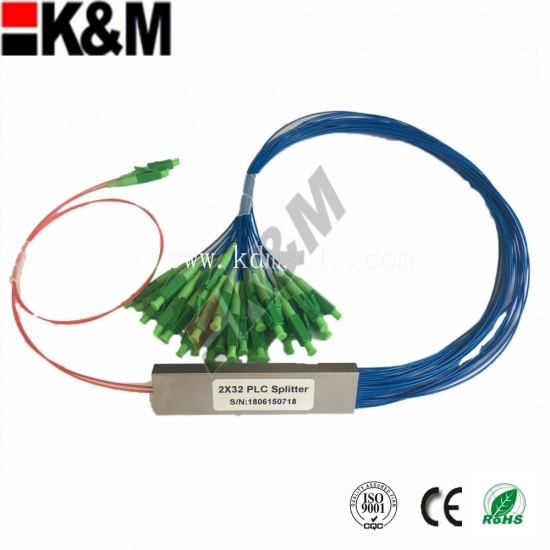 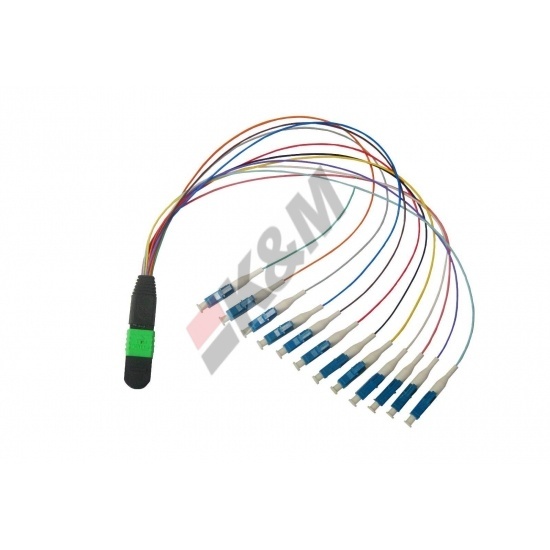 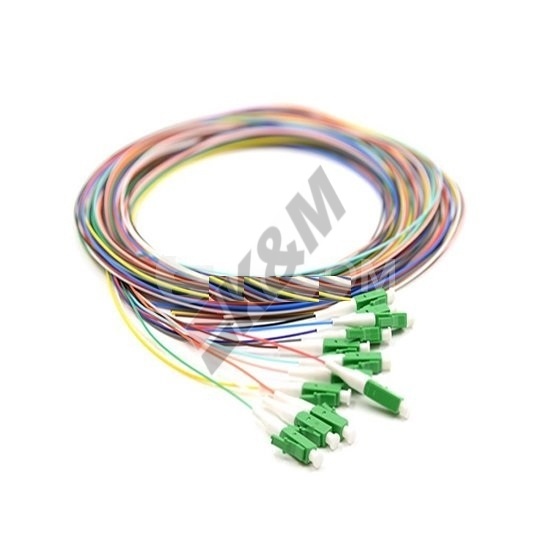 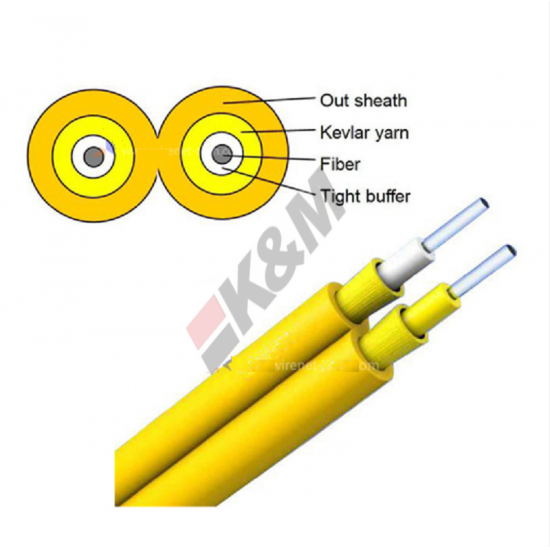 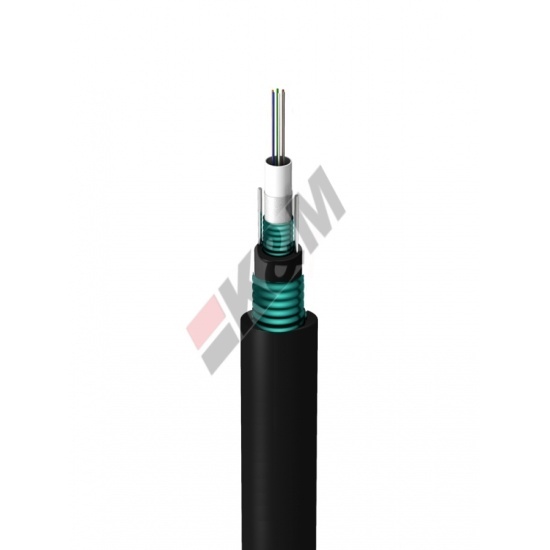 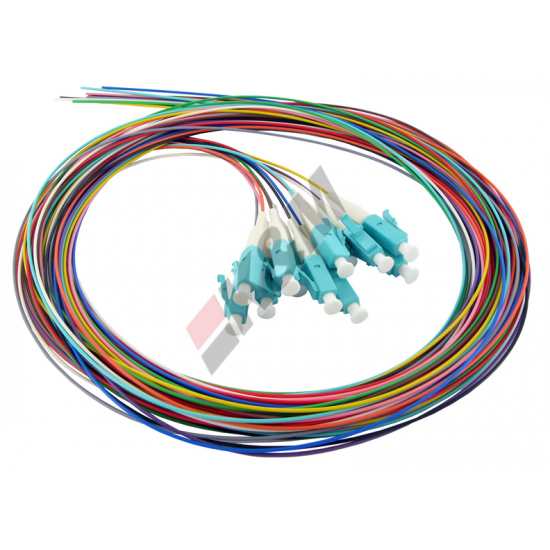 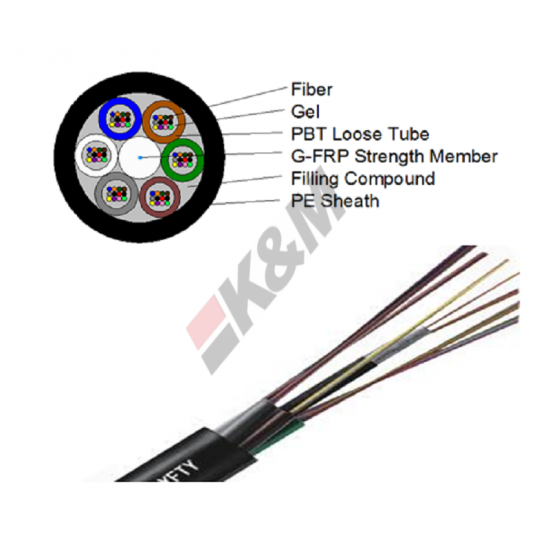 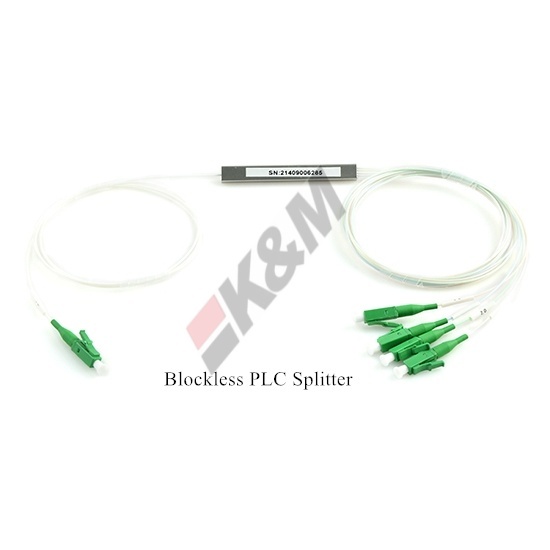 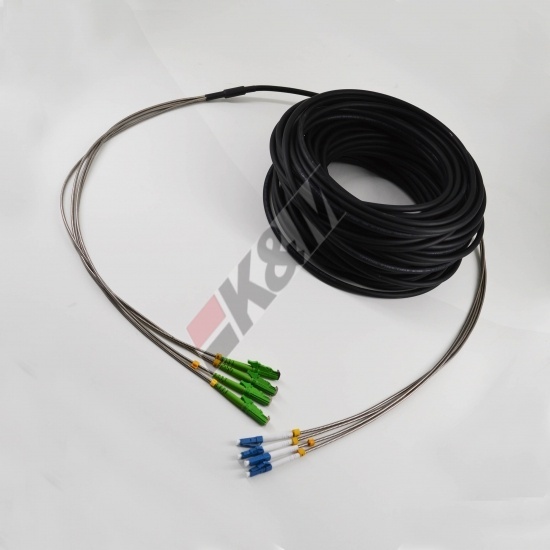 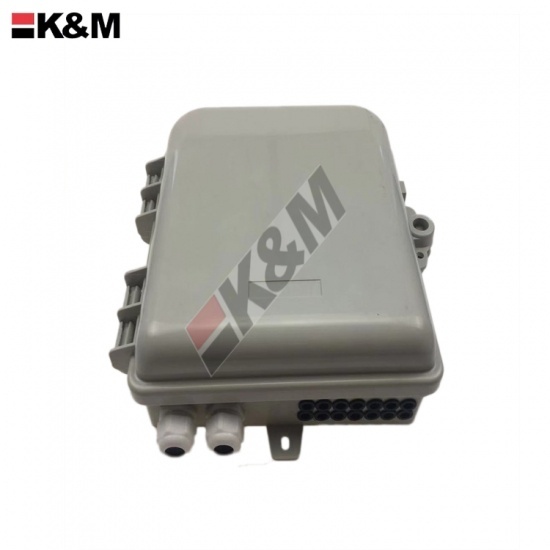 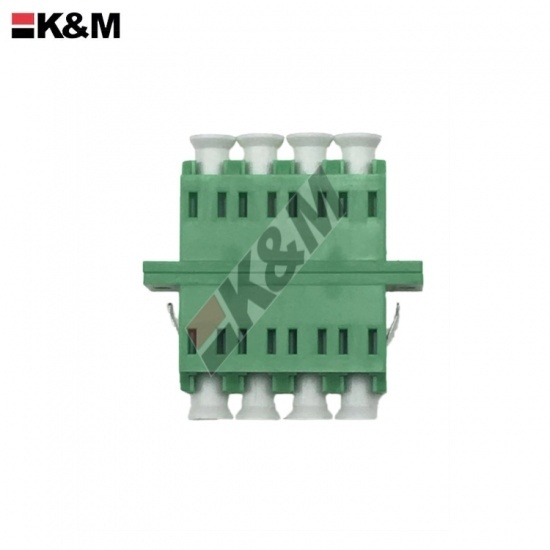 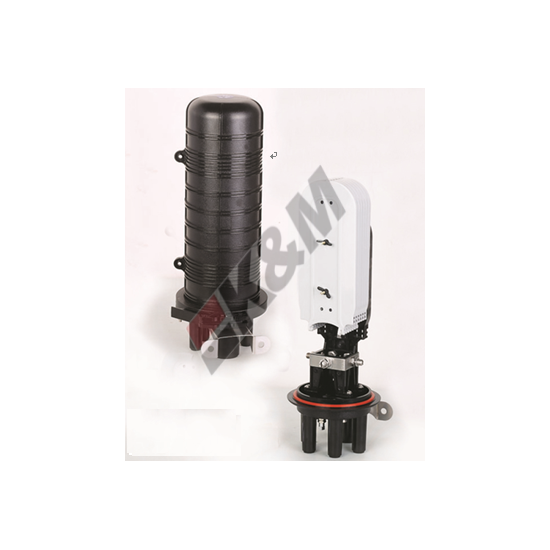 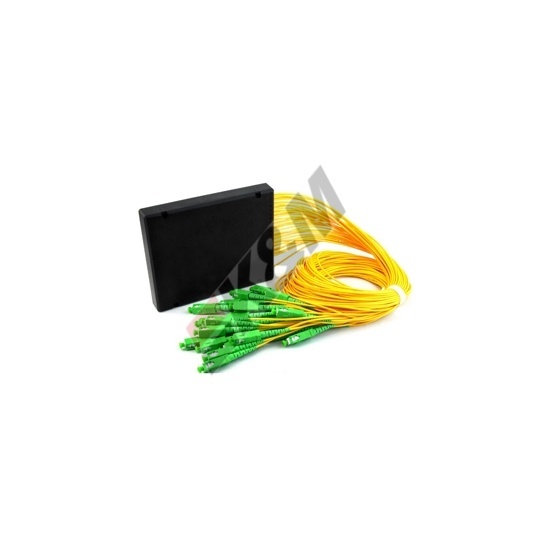 Mainly used to achieve the connection, distribution and dispatch between the outside optical cable and the optical transmission equipment. 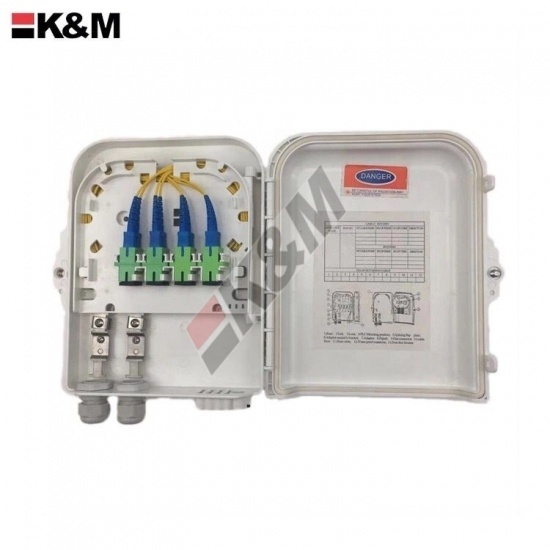 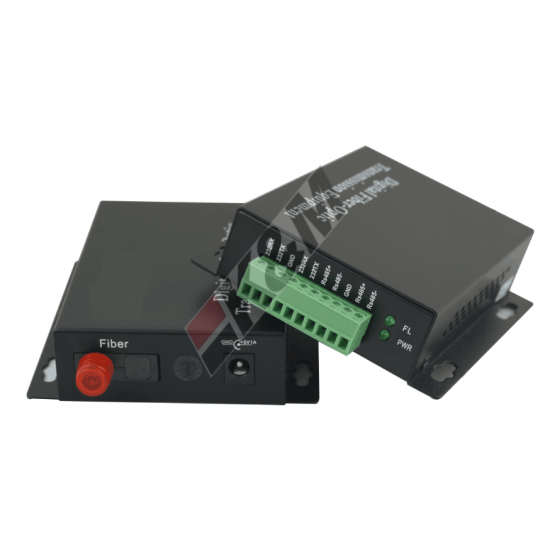 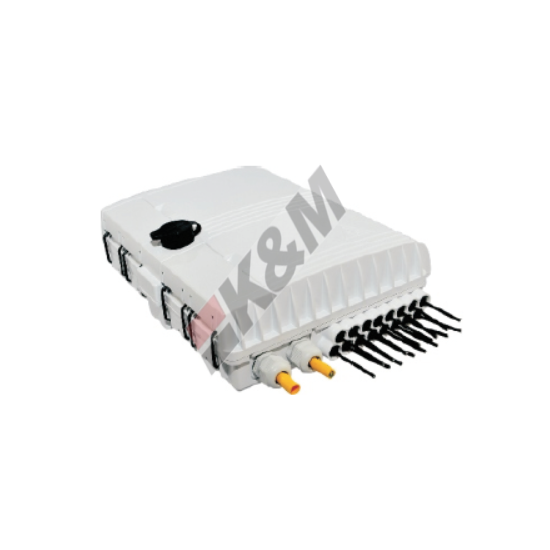 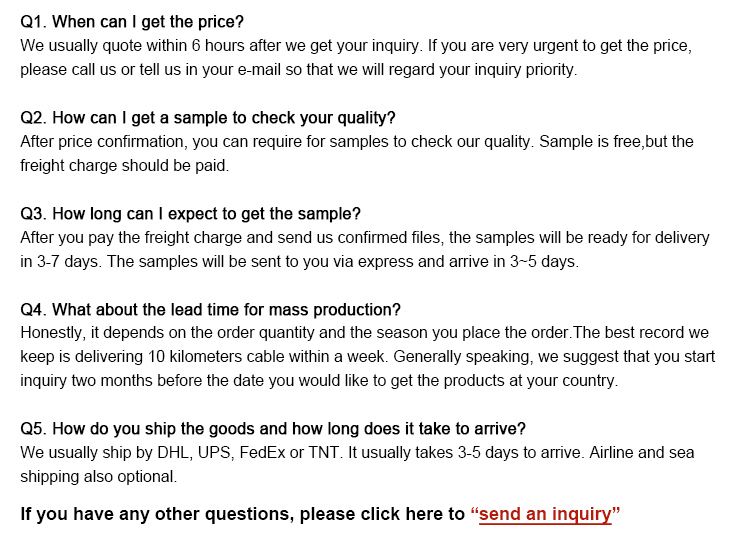 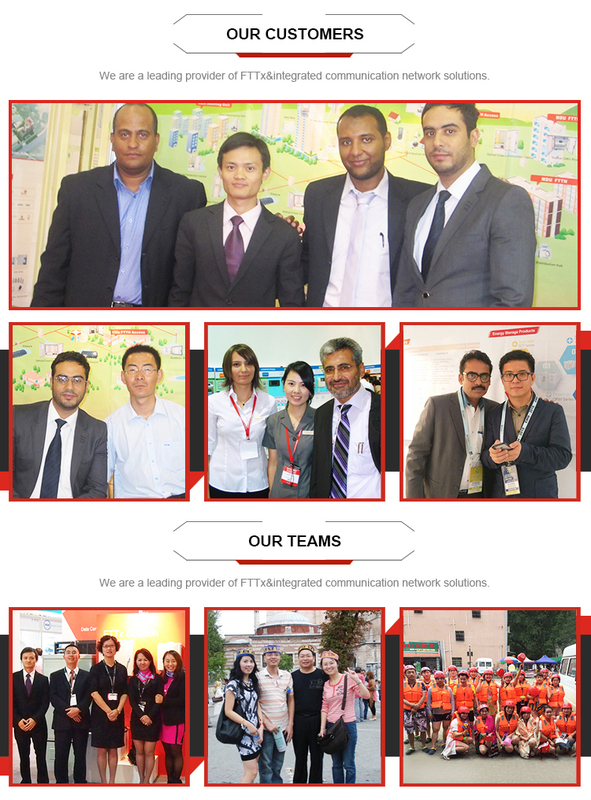 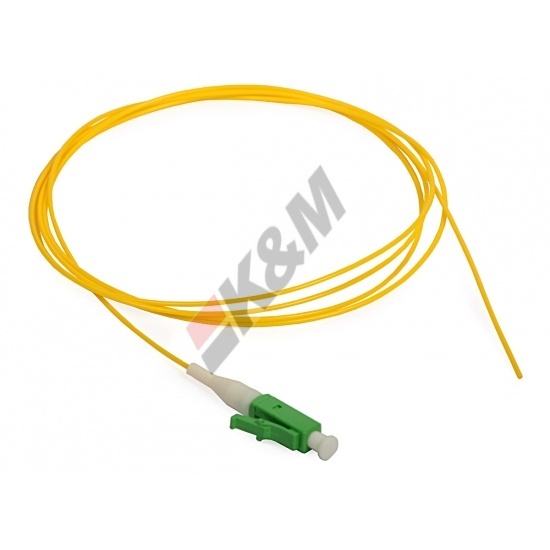 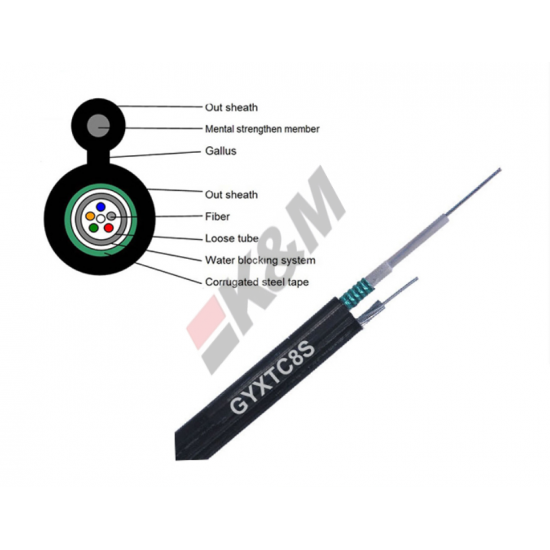 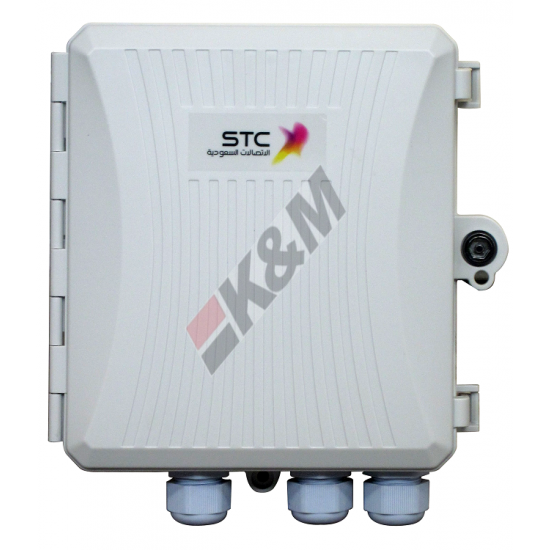 The product provides secure, reliable, flexible fiber optic management, widely used in broadband access network project. 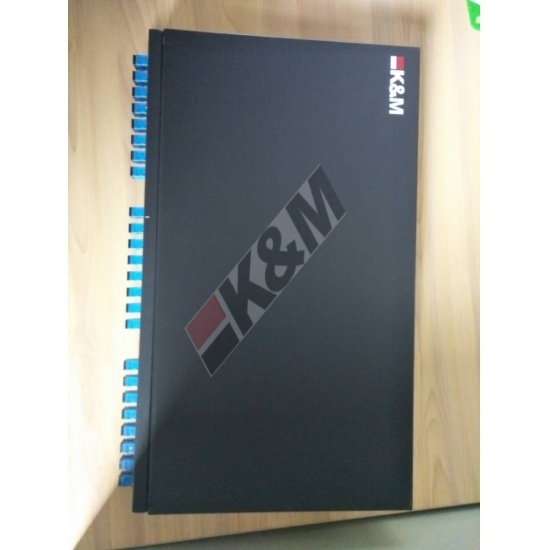 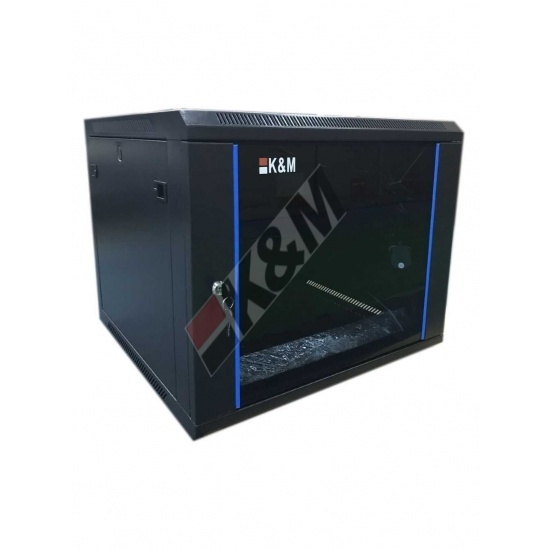 It made of high-quality cold rolled steel sheet and surface electrostatic spraying. 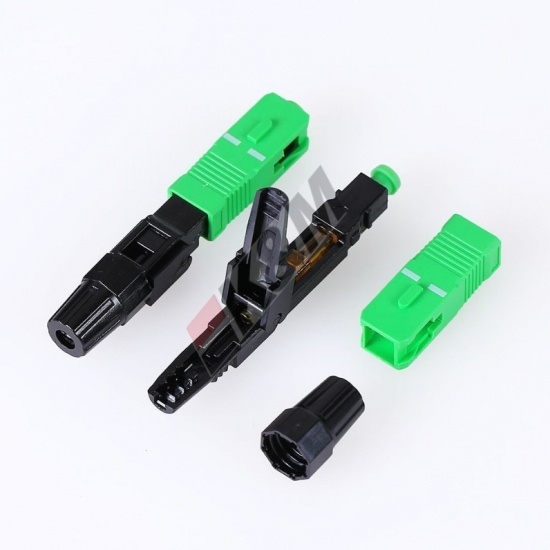 Available in SC type adapters respectively. 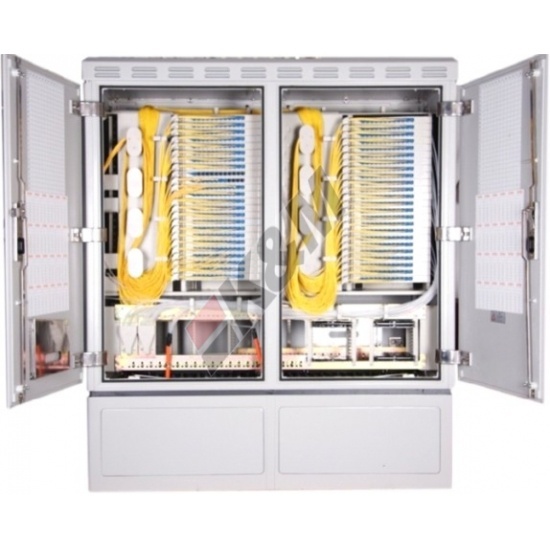 The max capacity is 24-fiber.